Click Here for the Latest Hike! The Core Purpose of the Chamber is to develop beneficial relationships that serve and enhance a thriving regional business community. It wouldn't be Fall in Connecticut without Glastonbury's Apple Fest, our signature community event. 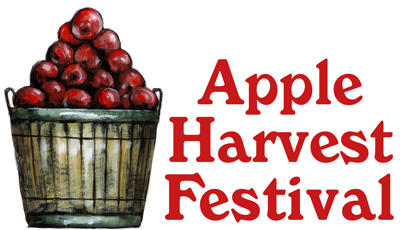 The Apple Harvest Festival attracts 20,000+ attendees every October for live music, food and all things New England. You'll enjoy three days of live music, fair booths, food trucks, rides, a Harvest Pub, a 5K Road Race and more.